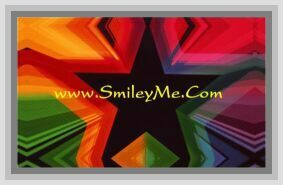 Get Your Heavenly Angels Border at SmileyMe! Heavenly Angels Border...Creating a Cool Classroom Theme is Easy & Fun With These Colorful Bulletin Boards Trims! 3x35 Foot per Pkg.